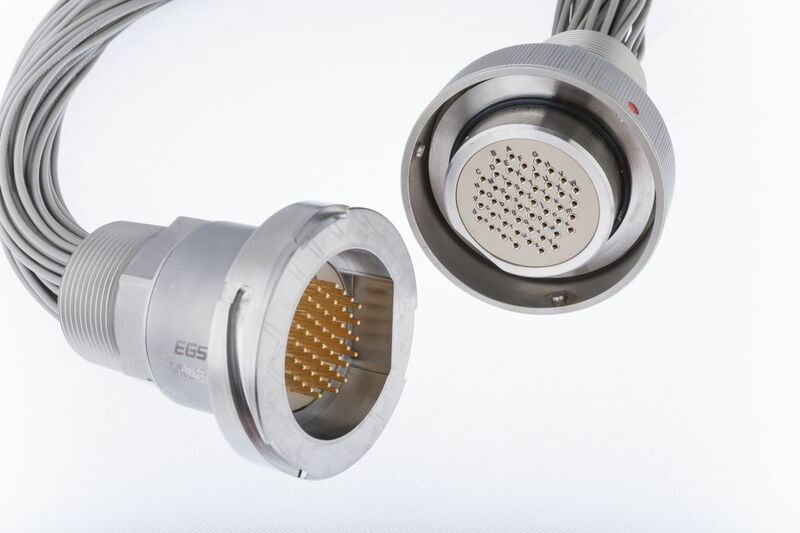 The EGS BLUEBOOT connector is a single conductor quick-disconnect for non-safety related applications. 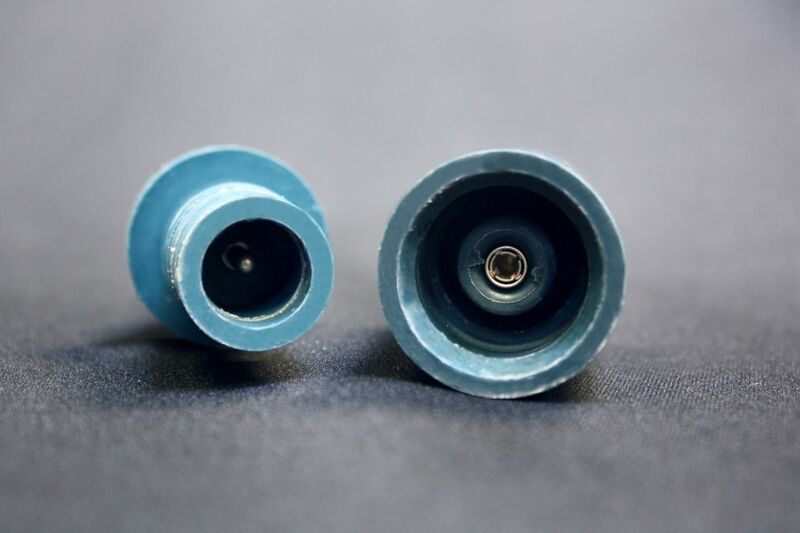 Similar to the safety-related GRAYBOOT, it is an elastomer body/sealed connector whose performance is equivalent to heat shrink tubing or uninterrupted wire with regard to insulation resistance and leakage current. This connector typically features plated contacts crimped to the user’s field wiring and inserted into the connector body. Sealing is maintained at the wire to body interface and at the connector halves by the elastomer-to-elastomer seal. No maintenance is required. For ordering information, please see the EGS Non-safety Related BLUEBOOT Selection Guide below. 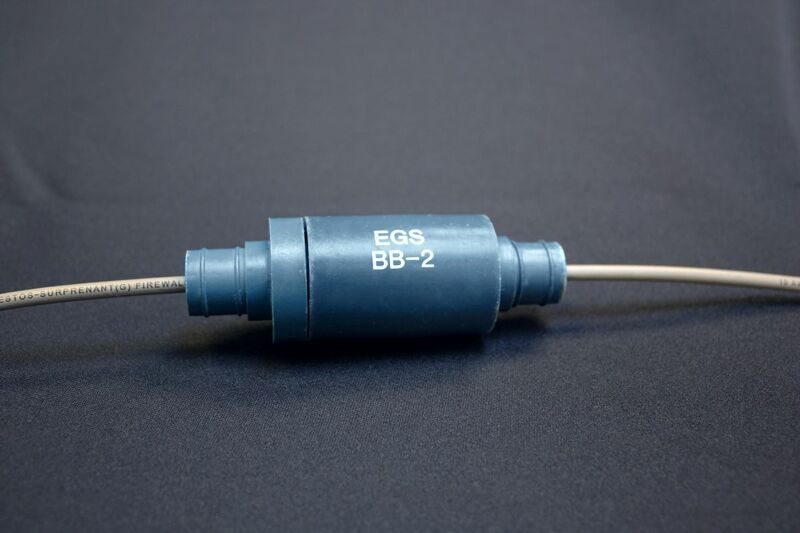 The EGS GRAYBOOT connector is a single conductor, quick-disconnect, elastomer body, sealed connector whose performance in accident conditions is equivalent to nuclear grade heat shrink tubing or uninterrupted nuclear grade wire with regard to insulation resistance and leakage current. This connector typically features plated contacts crimped to the user’s field wiring and inserted into the connector body. The connector halves are then secured to the wire by a special crimp-clamp. Sealing is maintained at the wire to body interface by the clamp and at the connector halves by the elastomer-to-elastomer seal. No maintenance is required. 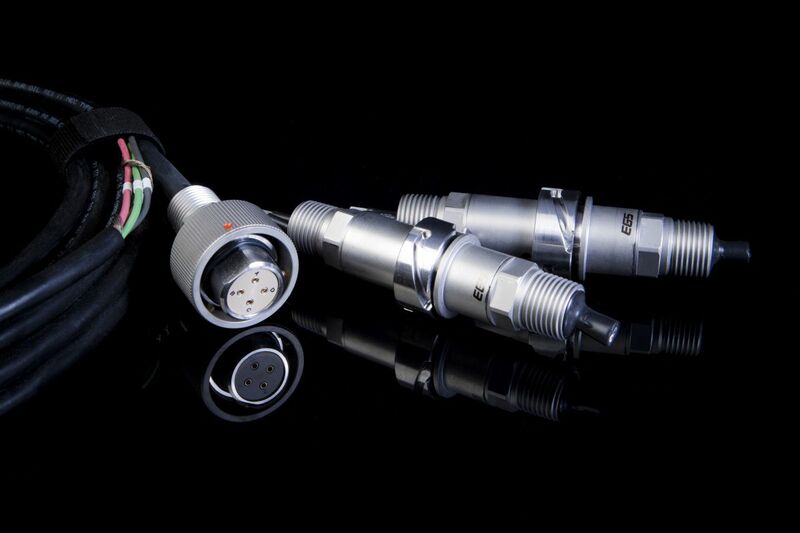 For ordering information, please see the EGS GRAYBOOT Connector Series Selection Guide below. 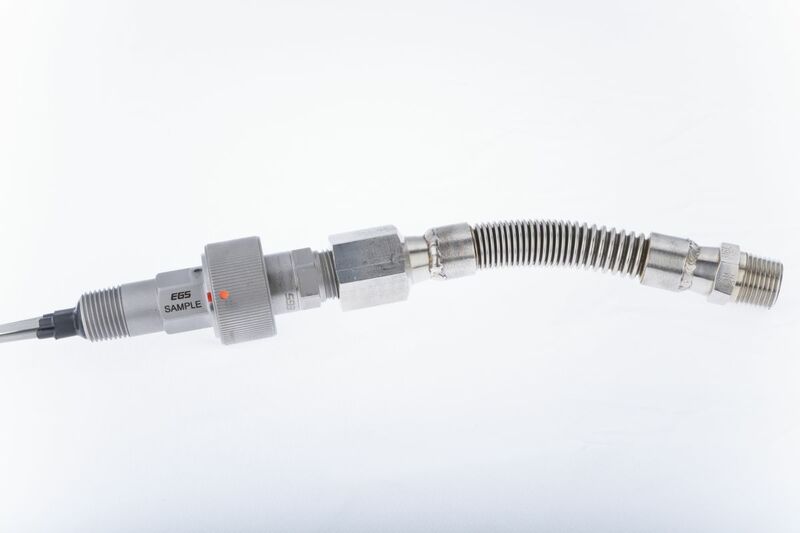 The EGS GRAYBOOT “A” connector is a single conductor, quick-disconnect, elastomer body, sealed connector whose performance is equivalent to nuclear grade heat shrink tubing or uninterrupted nuclear grade wire with regard to insulation resistance and leakage current. 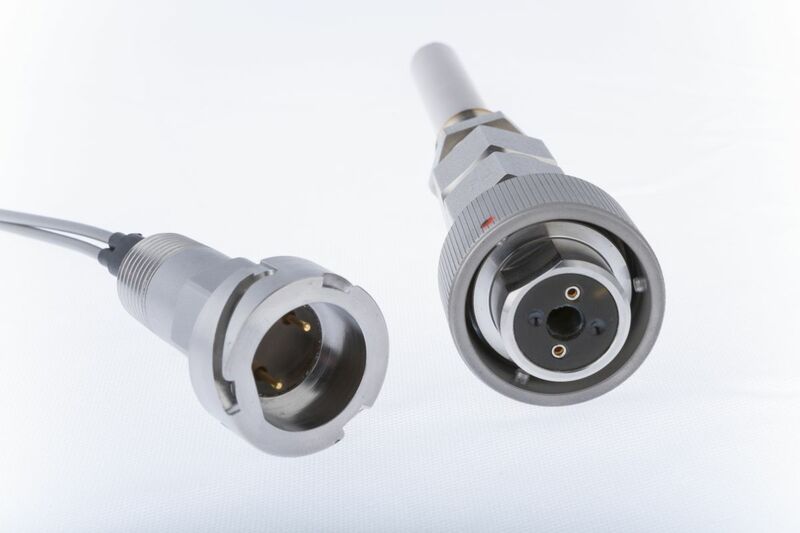 This connector features gold or silver plated contacts crimped to the user’s field wiring and inserted into the connector body. The connector halves are then secured to the wire by a special crimp-clamp. 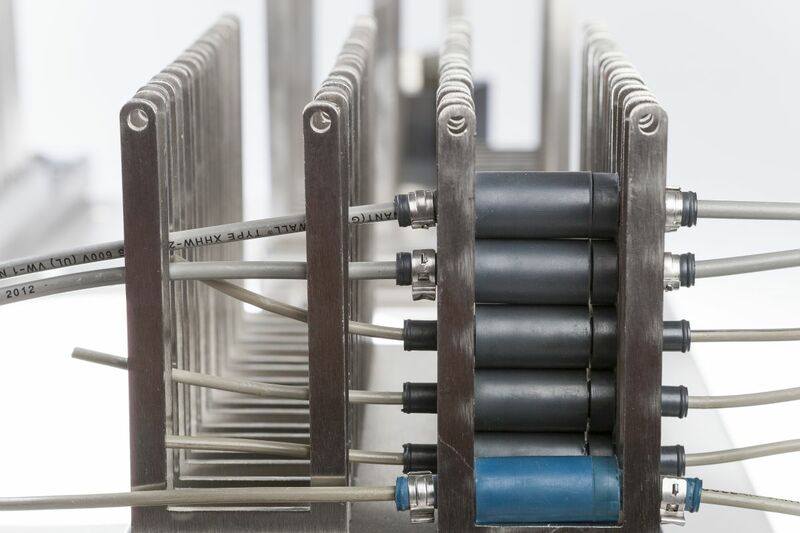 Sealing is maintained at the wire to body interface by the clamp and at the connector halves by the elastomer-to-elastomer seal. No maintenance is required. The GRAYBOOT “A” is an improved design over the original GRAYBOOT (extended use ranges, optional wire clamps for GB-1A). 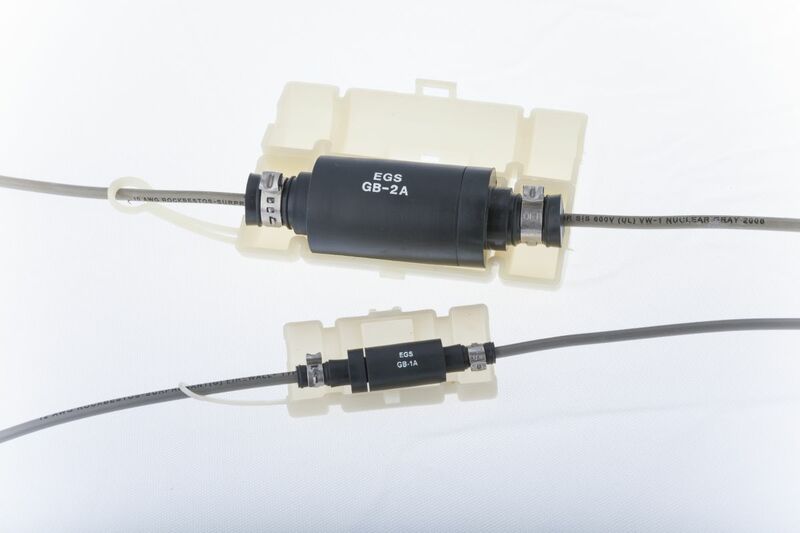 The GB-1A connectors are interchangeable with the GB-1 connectors. 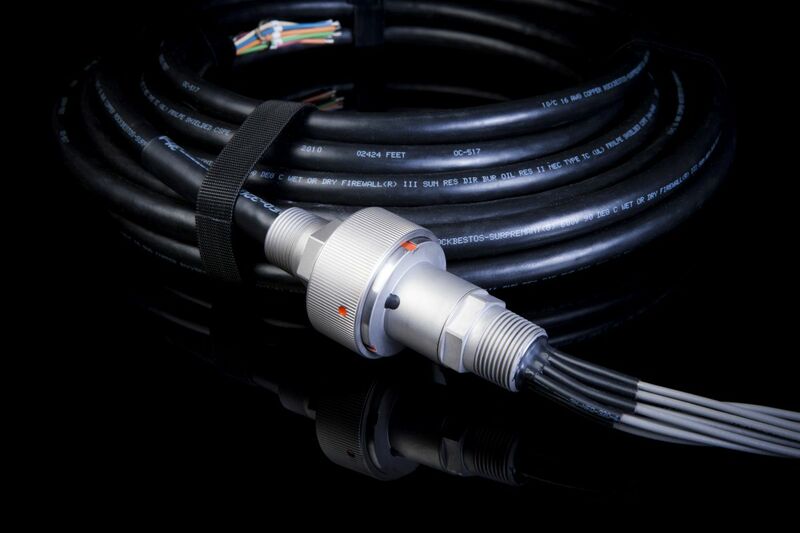 For ordering information, please see the EGS GRAYBOOT “A” Connector Series Selection Guide below. 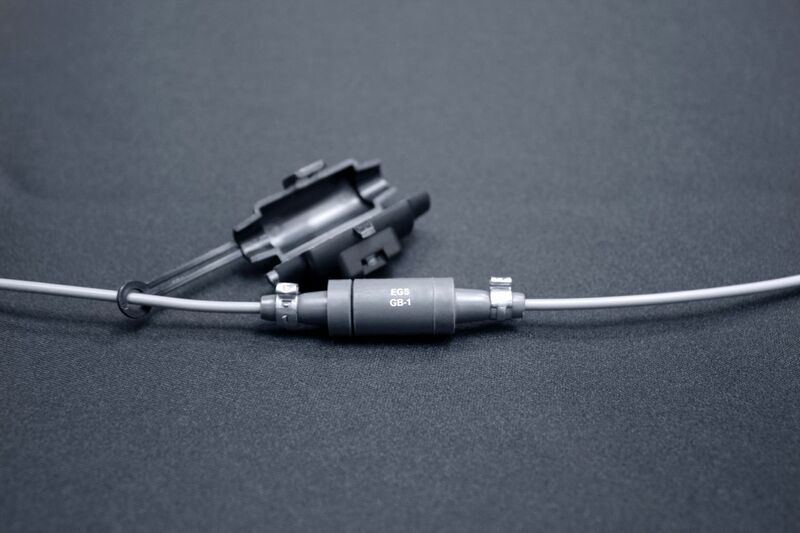 The EGS Hard Line Connector (HLC) is a two connector, screw together, quick disconnect sealed connector whose performance in accident conditions is equivalent to an uninterrupted, nuclear grade, mineral insulated (MI) cable or other existing connectors for core exit thermocouples. 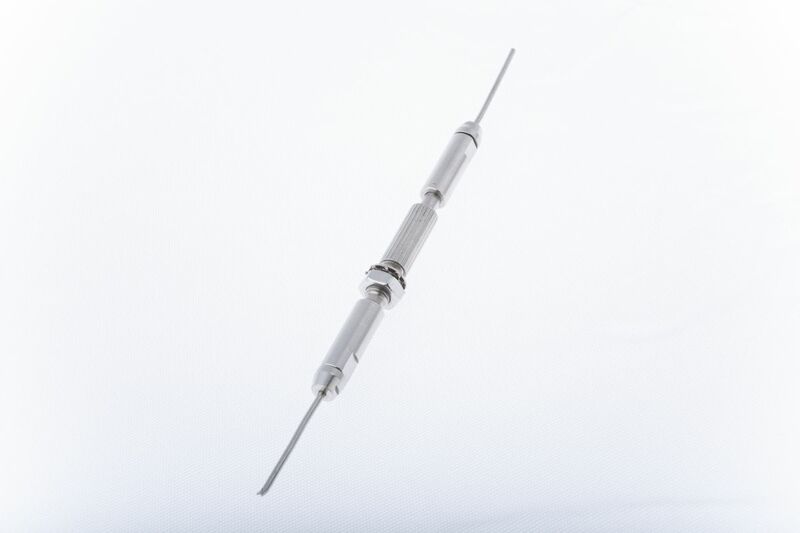 Unlike other connectors of similar type, it may be installed by plant personnel with minimal training. 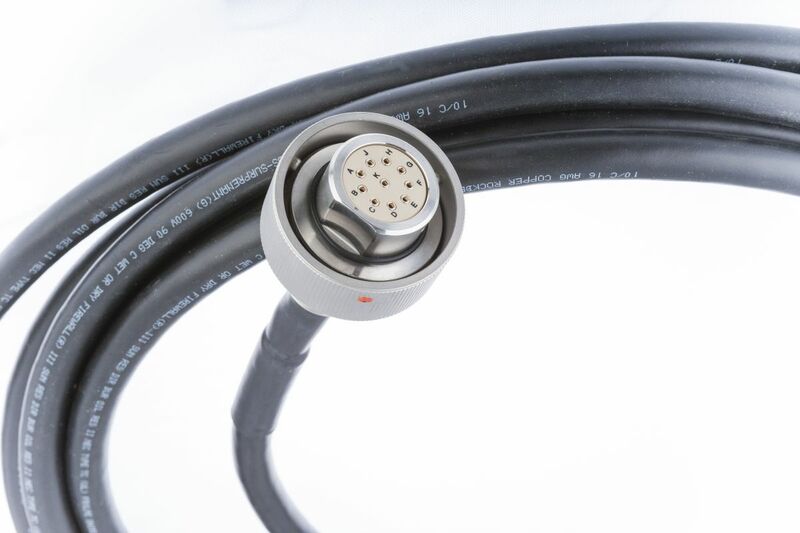 This connector has a stainless steel body and a unique design feature with which the user’s field wiring is simply pushed into the contacts, requiring no crimping. Installation training classes are available. A true quick-disconnect device that can be locked and unlocked by a simple twist of the hand. The bayonet style features a visual locking indicator for ease of verification. 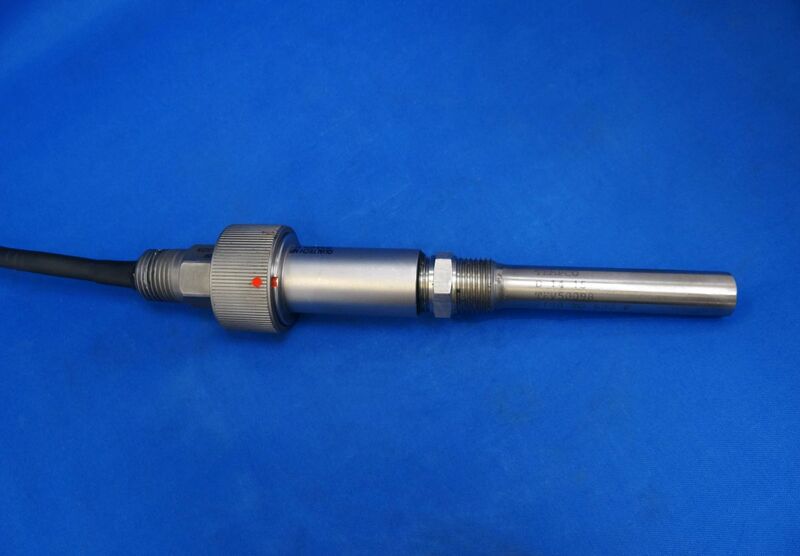 An optional style designed especially for use in extreme temperature environments since it can use a metal O-ring. Used on variety of devices such as solenoid valves, transmitters, RTDs, TCs, pressure/limit/level/position switches, MOVs, motors, etc. 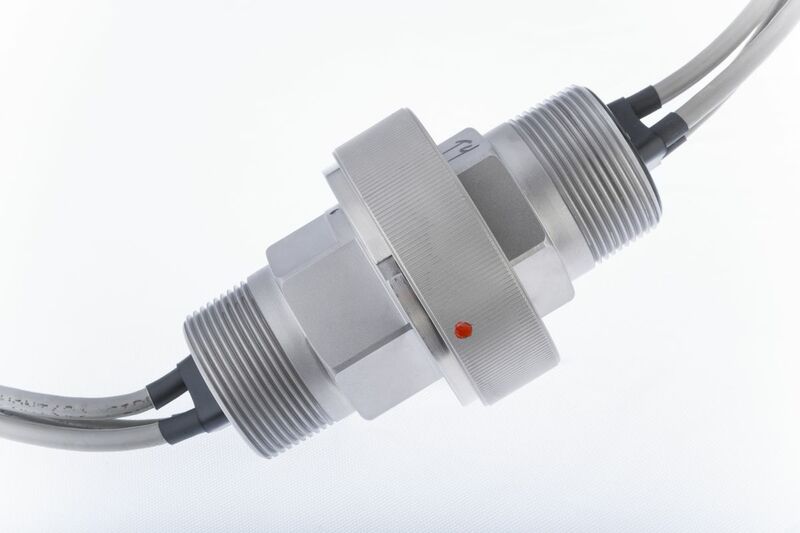 The EGS Generation 3 Quick Disconnect Connector (QDC) is an improved version of the current QDC (Generation 1). 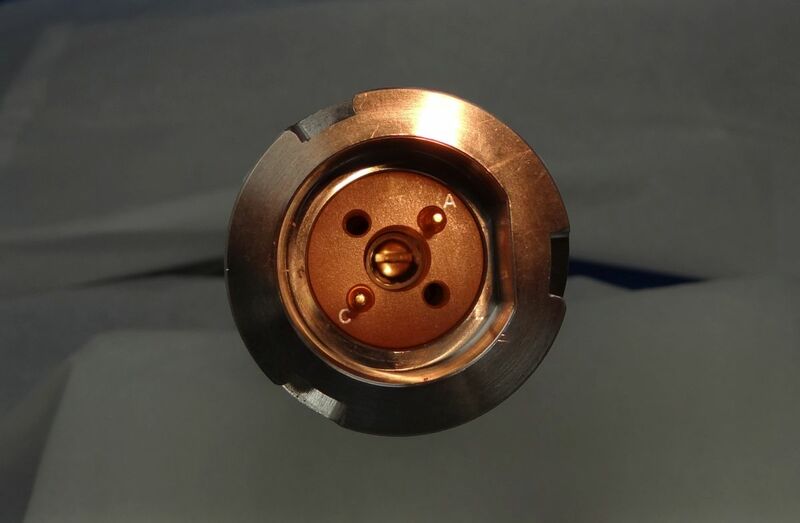 The Generation 3 QDC has increased total integrated radiation dose, applied thermal aging for greater than 1,000 hours, attained higher LOCA temperature/pressure, attained greater MSLB temperature and included submergence during LOCA design basis accidents. Elastomer seals have been installed in the QDC backshell tenhance the sealing capabilities of the potting seal. The wave spring force has been reduced tallow easier closure and opening of the bayonet ring. The wire/cable strain relief on the QDC socket side (field side or plug side) has been enhanced to provide a more robust strain relief. The setscrew material has been changed from alloy steel to stainless steel and the sealant is epoxy. 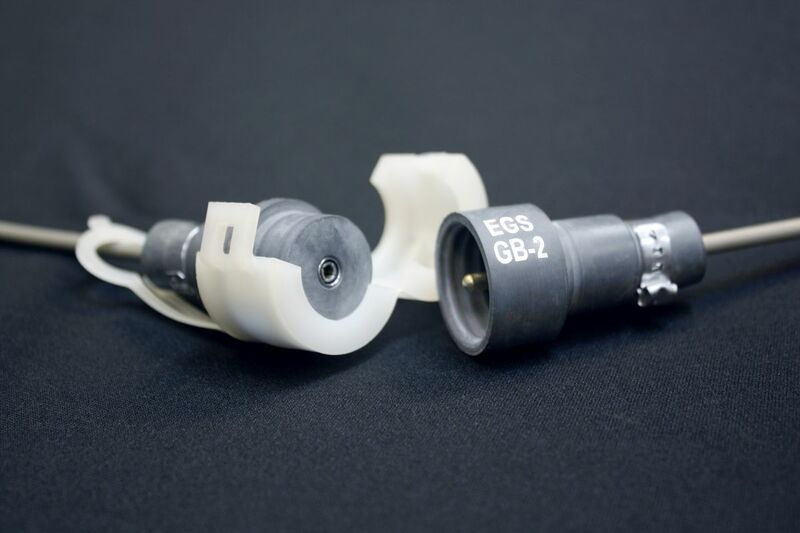 A two-piece housing, connector head and backshell, has been added tallow alternate backshell configurations and provide flexibility in matching installation geometries. Epoxy Types 7 and 8 provide sealants with higher temperature ratings. PEEK insulators provide improved resistance to temperature and radiation effects. For more Qualification Levels on the EGS Quick Disconnect Connector Generation 3, please see technical document below. The strut assembly made of low-expanding metal. This electromechanical switch comes with integral Quick Disconnect Connector (QDC) for easy installation/removal. Available in normally open (N.O.) or normally closed (N.C.) configurations. Switches close on temperature rise or open on temperature rise. Direct replacement temperature switches for Models 17002-40 and 17023-6 (previously supplied by Fenwal, Inc.) and EGS models 01-170020-090 (N.C.) and 01-170230-090 (N.O. ).